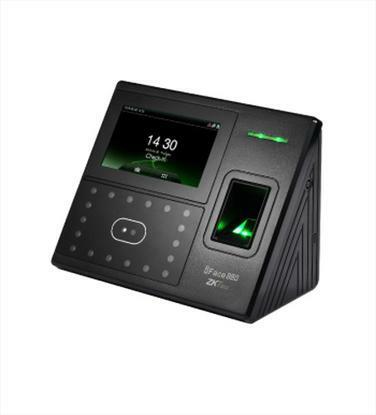 iFace880 facial multi-biometric time & attendance and access control terminal supports up to 3,000 face templates, 4,000 fingerprint templates and 10,000 cards (optional). With ZKTeco latest hardware platform and algorithm, it offers brand new UI and user-friendly operation interface to provide smooth user experience. With advanced face algorithm and multi-biometric verification technology, the terminal's security level of verification is significantly enhanced. 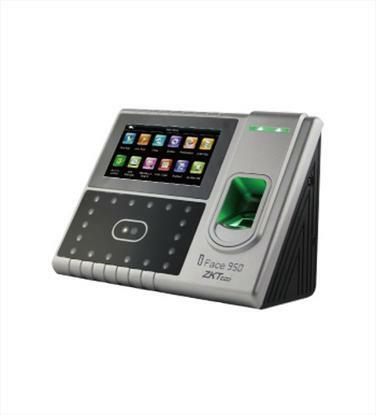 iFace950 is a Multi-Biometric T&A and Access Control Terminal which supports 3,000 face templates, 4,000 fingerprint templates and 10,000 cards (optional). It is equipped with ZKTeco latest hardware platform and algorithm, which provide clients with a brand new UI and user-friendly operating interface, bringing them a smooth using experience. 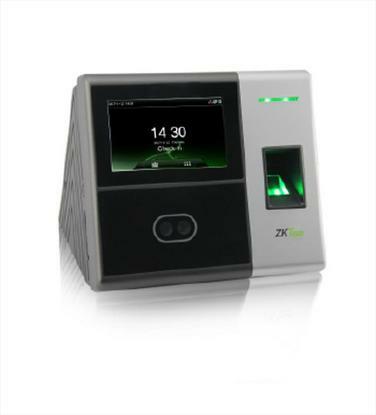 With the advanced face algorithm and multi-biometric verification technology, the terminal's security level of verification is greatly enhanced.